Black Walnut, (Juglans Nigra) grows in the Eastern US and Canada. It is a dark wood varying from a purplish black to a rich red brown, varying from tree to tree. 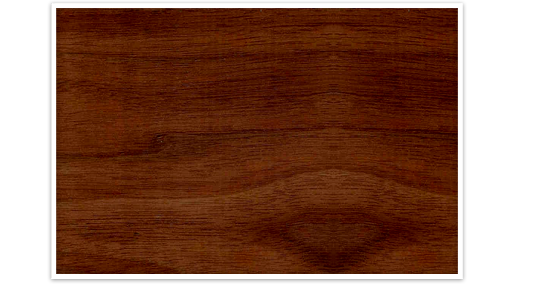 It is a very durable wood often used in making furniture.